2011 JKAAF Nationals & Collegiate Goodwill Tournament from Fandango Pictures on Vimeo. Welcome all Shotokan Karate community. 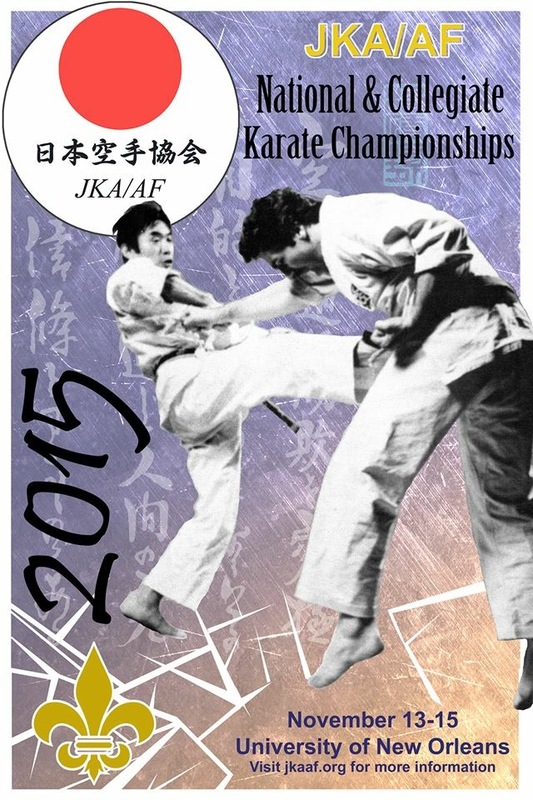 Join us at our 2016 JKA/AF Nationals & Collegiate Goodwill Tournament. Inviting our US dojos as well as our international friends to New Orleans, Louisiana held at the facilities in University of New Orleans. This competition is presented by JKA/AF - Sensei Takayuki Mikami (JKA 9th Dan) and his member dojos in Japan Karate Association / American Federation.